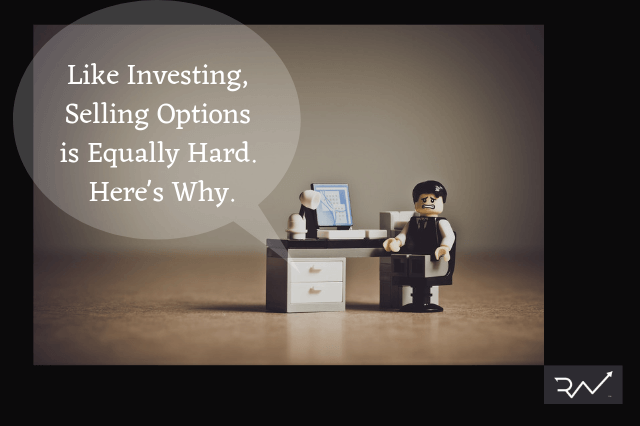 Bryan Wang, an investment analyst with a portfolio of equities focused on ‘best ideas’. 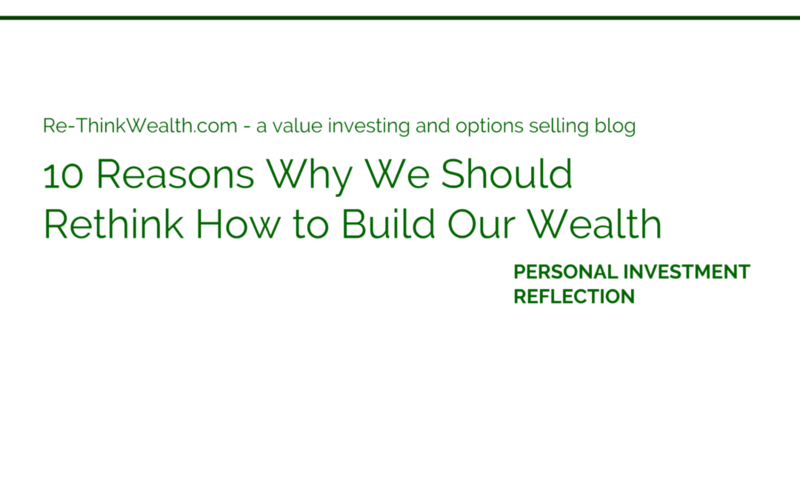 Editor note: Bryan is a personal friend of mine – and is a genuine value investor. We often have a discussion on some of his investment ideas and Sony is one of them. 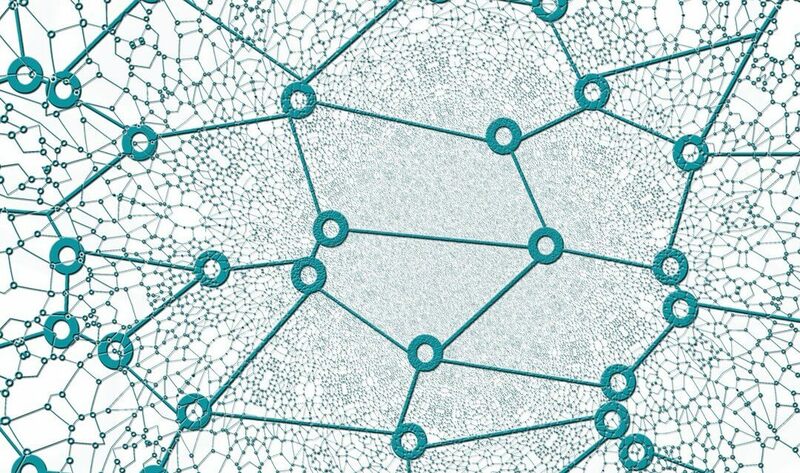 The analysis is pretty thorough, focusing on the company and its competitive environment (and its future) – with some emphasis on competitors. Have fun reading. Sony is at an inflection point after years of restructuring. Having shed and restructured loss-making business units, it comfortably exceeded its 2014 medium-term plan to deliver an ROE of 10% and operating profit of JPY500bn in FY17. 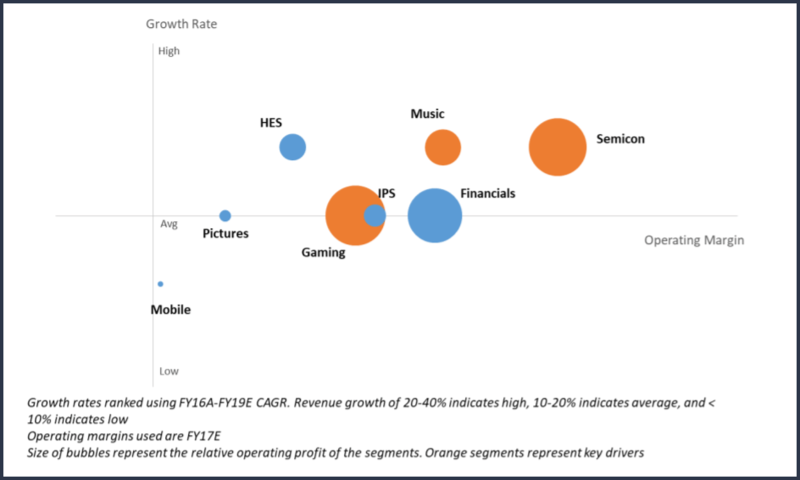 The company is seeing a number of tailwinds for games, music, and the semiconductor segments, which will drive earnings into the future. The management of the company has successfully proven their execution skills through delivering on their restructuring plans under ex-CEO Hirai. New CEO Yoshida (ex-CFO) has been Hirai’s right hand man throughout his tenure as CEO (since 2012), and has been credited with pushing through painful structural reforms, such as selling off business units. 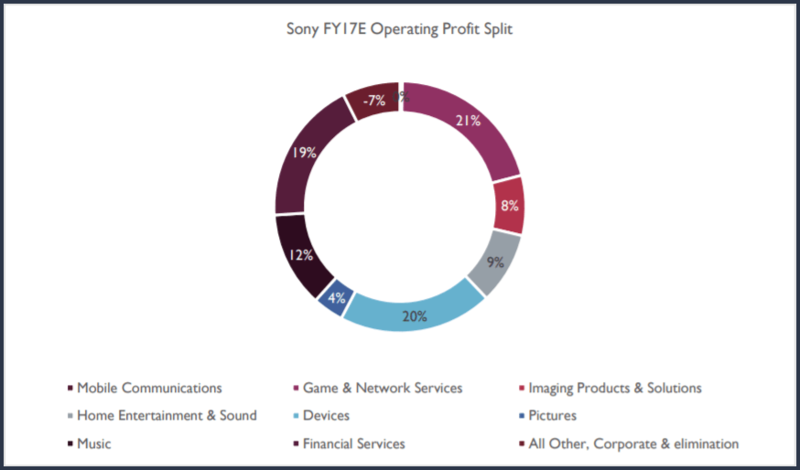 Their efforts have put Sony into profitability after years of losses from attempting to achieve profitability through scale and market share. 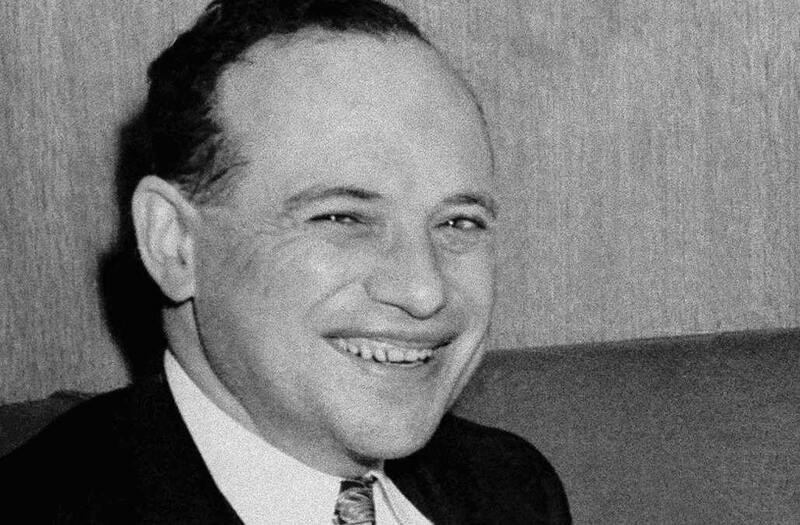 The new CEO should be seen as more of the same, with more emphasis on shareholder returns due to his IR background. Succession risk is minimal. 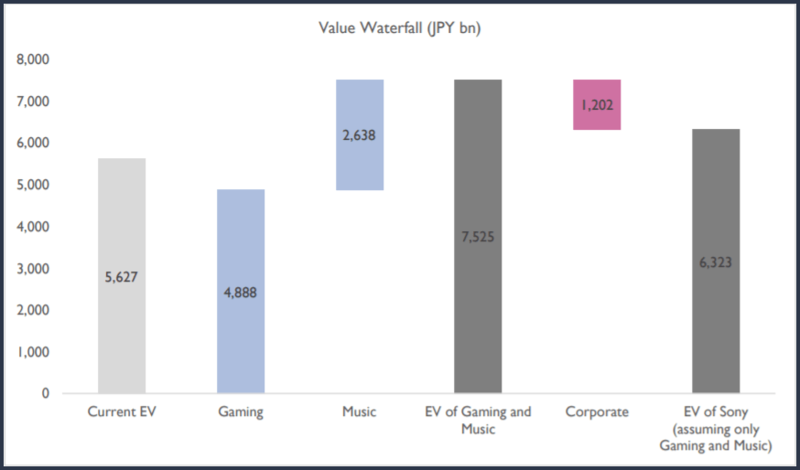 Sony’s gaming and music segments are benefiting from structural tailwinds. 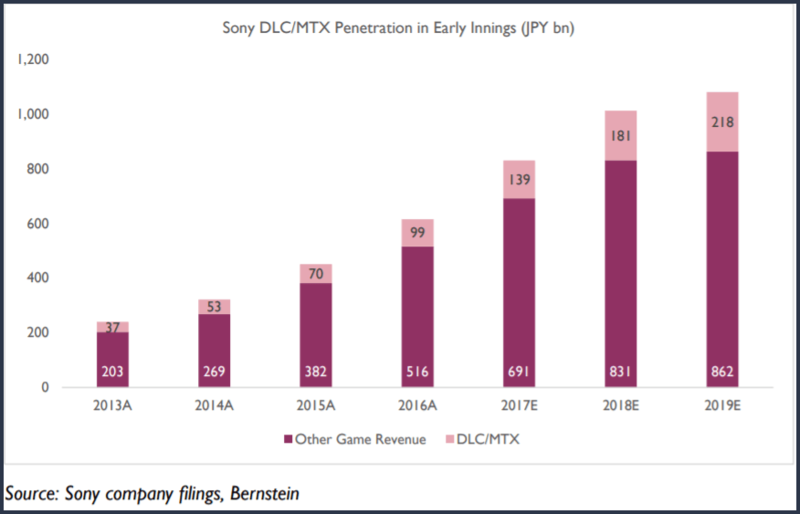 In gaming, there are at least three structural shifts that result in an improving business model: i) the shift towards subscription services, ii) downloadable content (DLC) and micro-transactions (MTX) replacing “fire and forget” business models, and iii) shift to digital distribution, effectively making Sony a monopolist in the field. 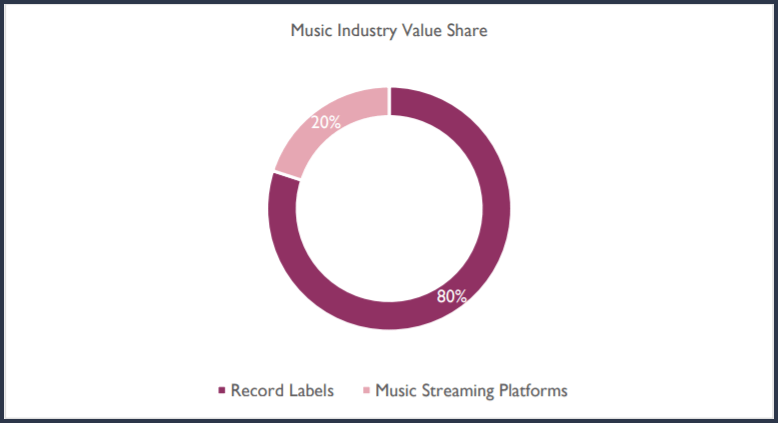 The emergence of music streaming platforms as a viable business model for music companies also provides a strong tailwind for the music segment. Sony is trading with a huge margin of safety, as investors appear to stay away from the stock, regarding it as uninvestable. However, Sony should be seen in new light now that its business models have firmed up and the company is strongly delivering on profitability. Sony trades at a consolidated forward P/E of 11x, near historical lows (5th percentile is 14.5x). An SOTP analysis suggests that Sony should be valued at $90bn, vs today’s $65bn. The icing on the cake if $10bn of DTAs previously written-off. This is likely to be released into net income in the near-future, providing a clear upside catalyst. Sony is a multi-national conglomerate based in Japan. 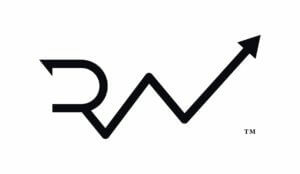 It was originally a consumer electronics company known for its innovative products (Trinitron TVs, Walkman music players, 3.5” floppy disks etc). However, those years of innovation are likely to be behind the company. 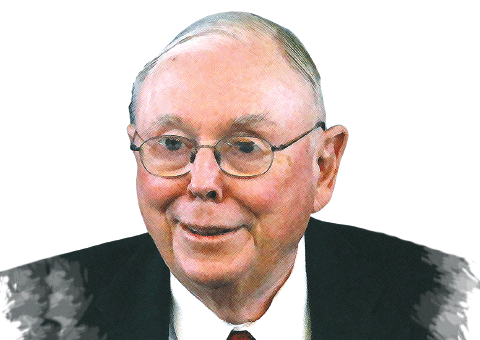 Today, it is more of a diversified conglomerate with multiple business interests. Its major interests lie in gaming, semiconductor (CMOS image sensors manufacturing), and music. PlayStation ecosystem a cash cow supported by multiple drivers. PS4 the market leader among 8th generation consoles. Sony’s PS4 has an installed base of ~75m, which is 2x that of its nearest competitor, Microsoft’s Xbox One. This market leadership is important as a higher installed base makes for increasing game shipment volume, even as console sales slow. Game developers/publishers used to employ a “fire and forget” model, which saw companies earning revenue upfront for game sale, with no subsequent monetization. 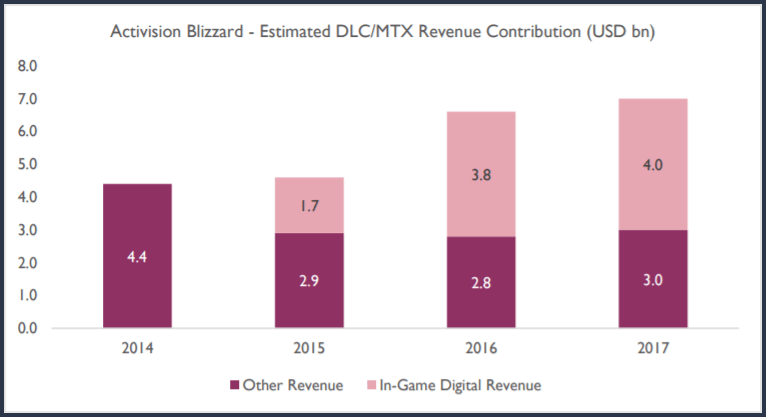 Today, post-sale products and services are commonly embedded into games, increasing game monetization and increasing game lifespans. Digital distribution has been made possible by increasing broadband penetration and connection speeds. Today, digital distribution penetration on PC is at 75%. 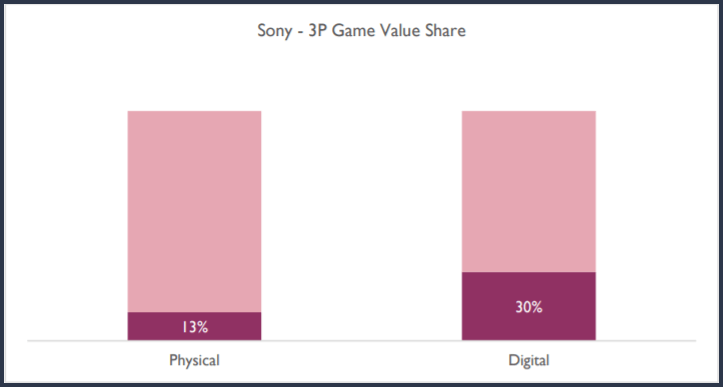 Digital distribution widens Sony’s moat in gaming and increases Sony’s share of the total gaming pie. PC’s Steam has shown how successful digital distribution can be – it has disintermediated the physical retailer, and digital distribution is the main way through which games are sold today. Secondly, a move towards digital distribution strengthens Sony’s control of the PS ecosystem, essentially allowing Sony to build a monopoly on game distribution (ATVI and EA are already moving towards a 100% digital model). A key turning point lies in future consoles – if they do not have a disc drive, it would cement Sony’s distribution monopoly. 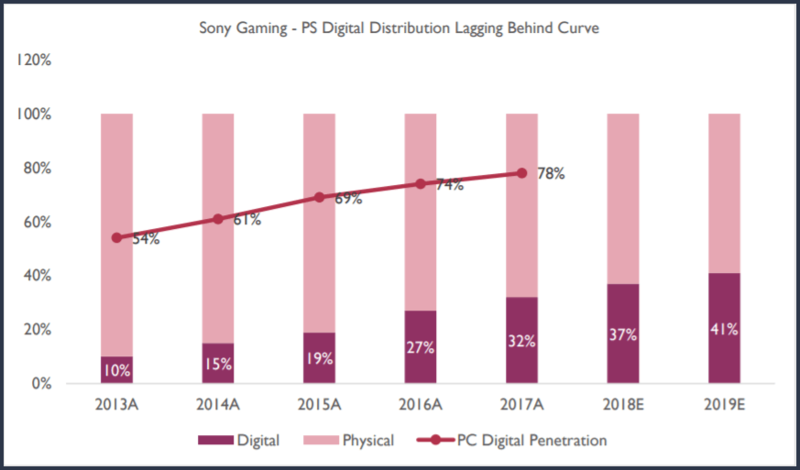 This allows Sony to reap massive rewards – it earns 30% of each digital sale (video game, downloadable content, and microtransactions), making for a hugely profitable gaming ecosystem. 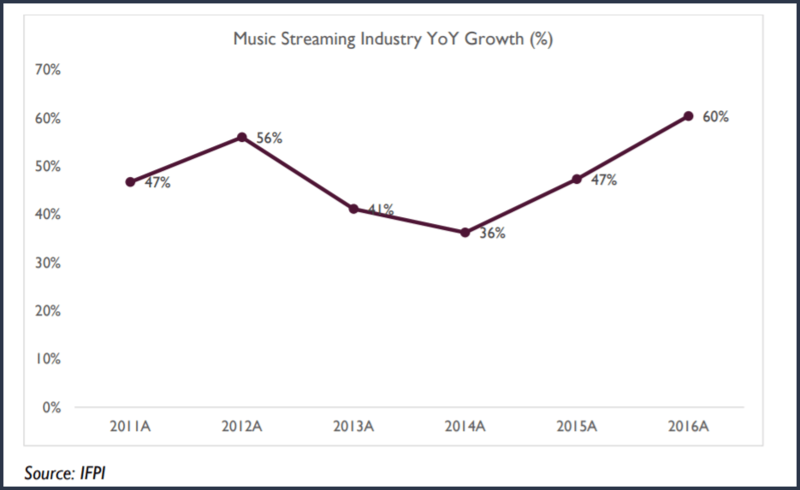 The engine of growth is music streaming, growing by ~50-60% a year. 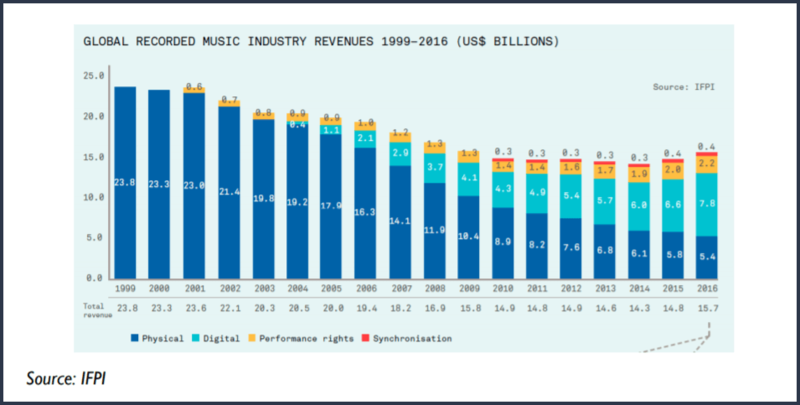 This rapid growth means that the increase in streaming revenue more than makes up for the decline in physical and digital music sales. Streaming has two main impacts: i) increases TAM through high streaming penetration, and ii) reduces piracy, which has plagued the industry for years. 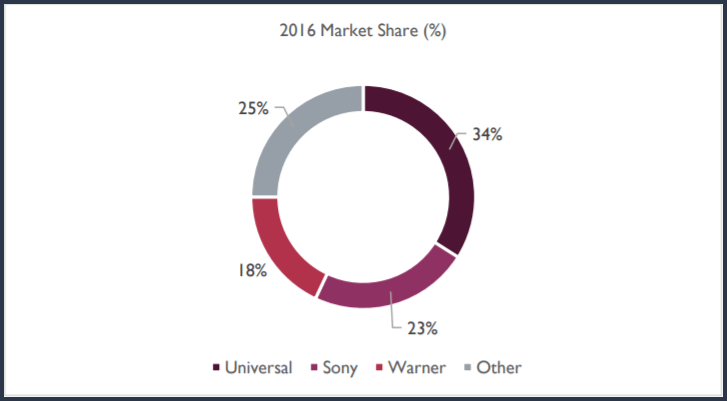 Sony is the clear industry leader in this market. 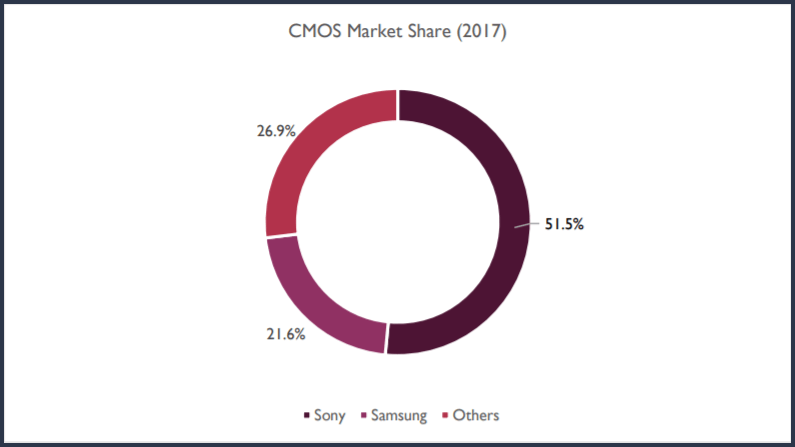 While it has only ~30% volume share in the CMOS industry, it has ~50% value share, suggesting that it product mix is tilted towards the premium segment (65% share in 10MP and above). Despite camera and smartphone sales slowing down, image sensor makers enjoy a tailwind from dual-cam adoption in smartphones, with dual-cam penetration forecast to increase from ~15% in 2017 to ~50% in 2020, representing a 3x increase in the smartphone TAM without any smartphone adoption effects. 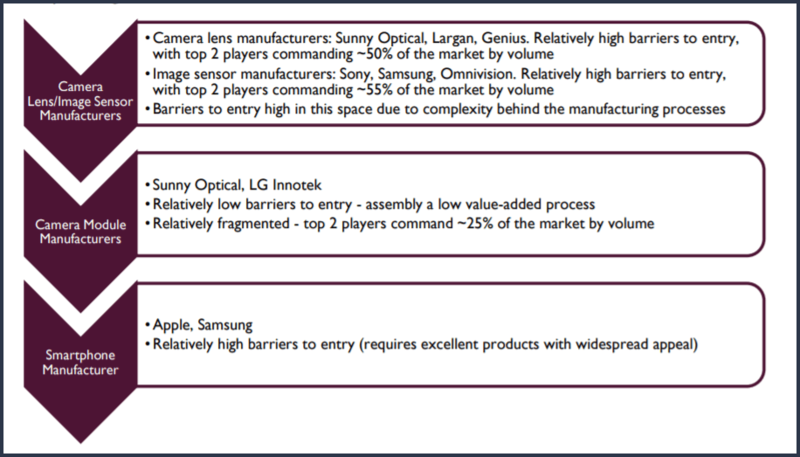 The CMOS market is expected to be tight, with supply constrained by i) high capital costs of constructing a fab ($10bn or more), and ii) long lead-time to initial production (can take a few months just for the first batch of image sensors to be ready to ship). Demand is expected to grow by 12% in 2018, outstripping supply growth of 10%. 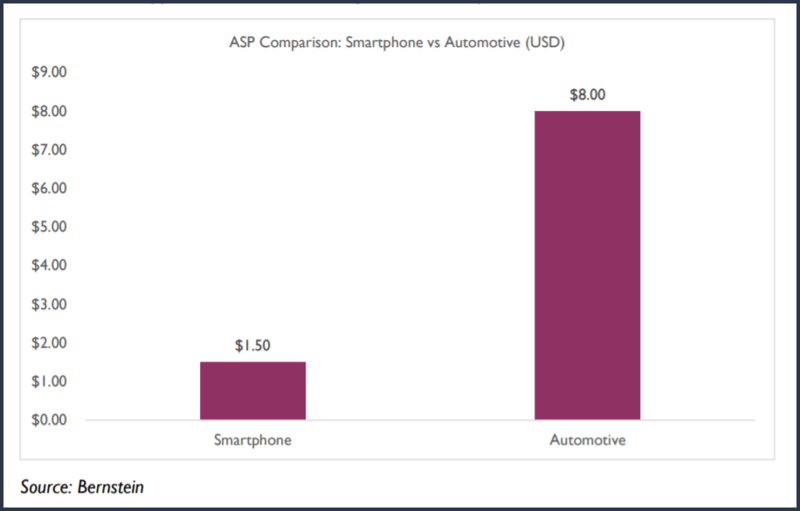 Most of the supply growth will be contributed by Sony and Samsung. 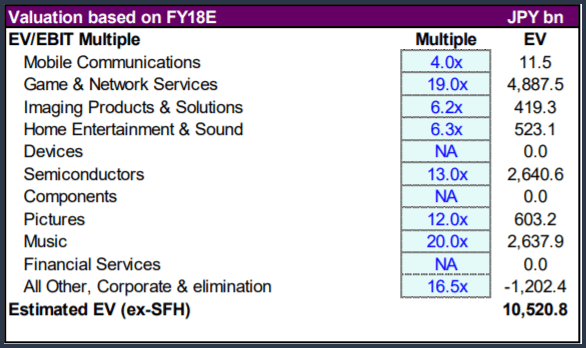 Stripping out SFH, the implied enterprise value of Sony’s underlying businesses is ~$50bn. However, these businesses should be valued at about ~$100bn (below SOTP analysis). 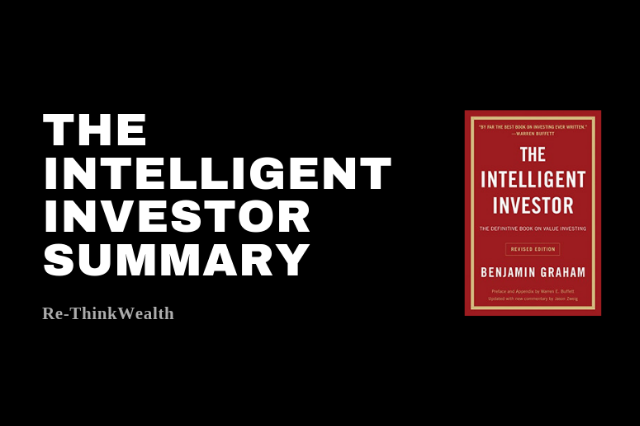 Penalizing the valuation with a heavy conglomerate discount still yields substantial upside. Sony hides about $10bn worth of DTAs, which are written off under ‘valuation allowance’, a contra- asset account. These were written off in the past due to loss-making operations during Sony’s restructuring. However, Sony today is profitable, and three-year trailing cumulative income has turned positive. 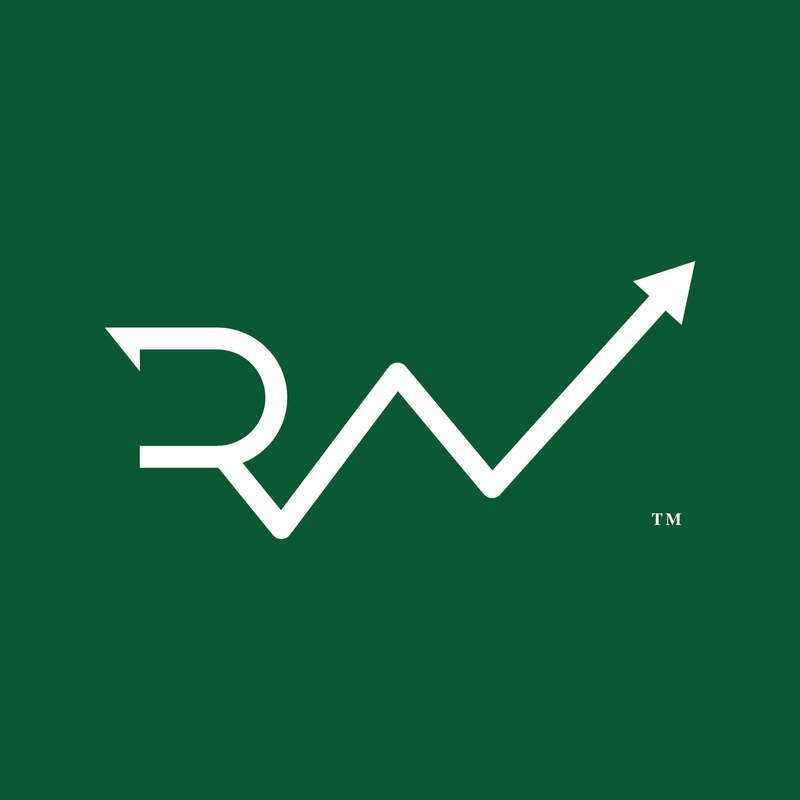 This is significant as it is sufficient evidence to reverse these valuation allowances (Freddie Mac example in 2013) and release them directly into net income, providing for a significant earnings lift. With $10bn of valuation allowances, Sony does not need to pay taxes for ~5 years. 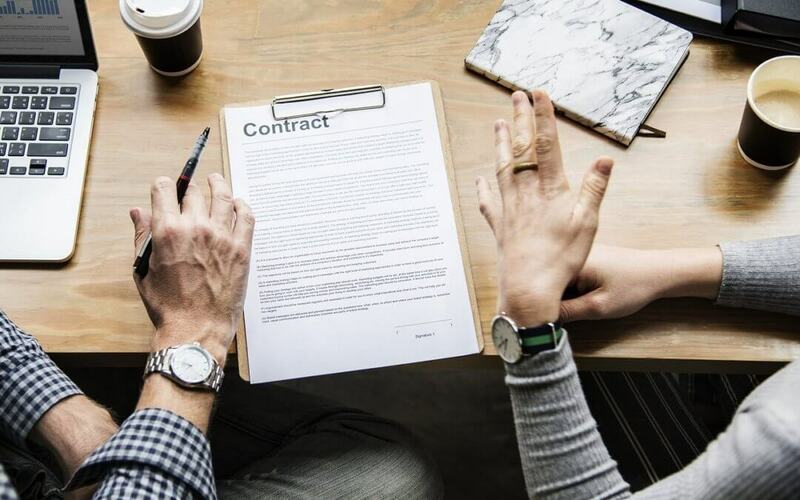 While the release of valuation allowances does not impact the cash flows of the company, the actual utilization of DTAs itself will reduce cash taxes paid, increasing the value of the company. Sony is near the end of the current PS4 cycle. 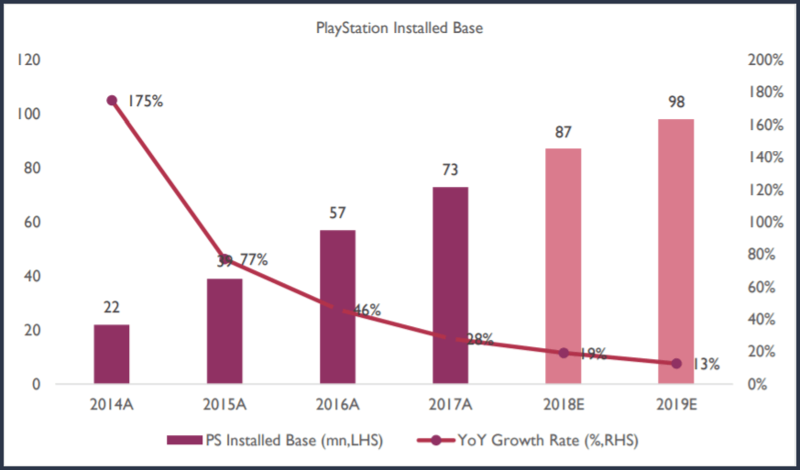 The next PS cycle brings the risk that Sony loses its market share to Microsoft in the console wars, which will result in ecosystem value destruction (lower sales through the PS Store). 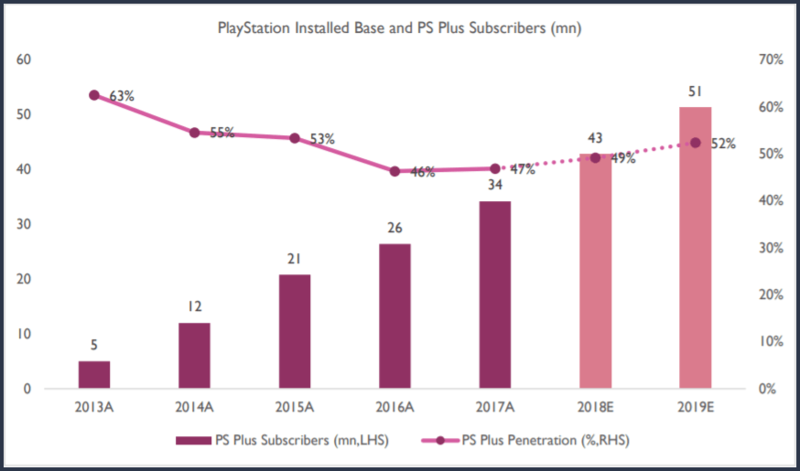 In mitigation, Sony appears more in touch with gamers than Microsoft, having pulled off brilliant marketing over the past console cycle to thoroughly secure its dominance. PS Now service currently allows gamers to stream games on-demand for a $15/month fee. 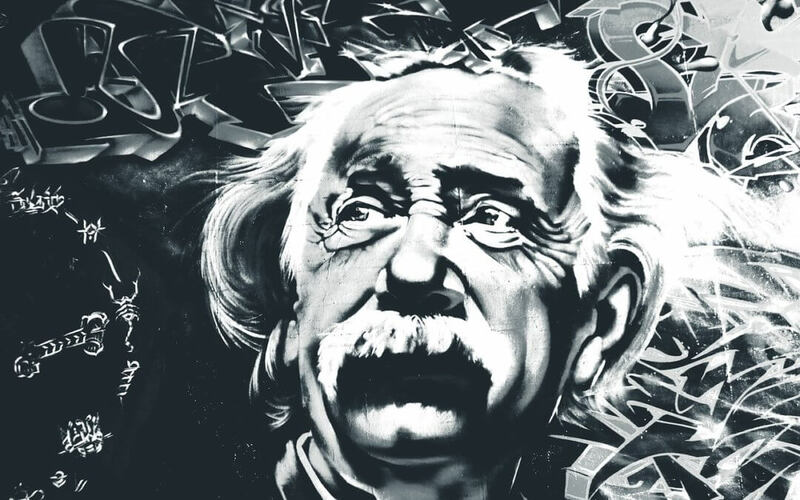 The continual evolution of cloud services should call into question the role of the home console – why is the console needed when all the gamer needs is a sufficiently fast broadband connection, and he can connect to a remote gaming station elsewhere? The power in the music industry currently resides with record labels (i.e. SME, UMG, and WMG), due to their ownership of key IP. This allows the record labels to play off competition at the platform level. 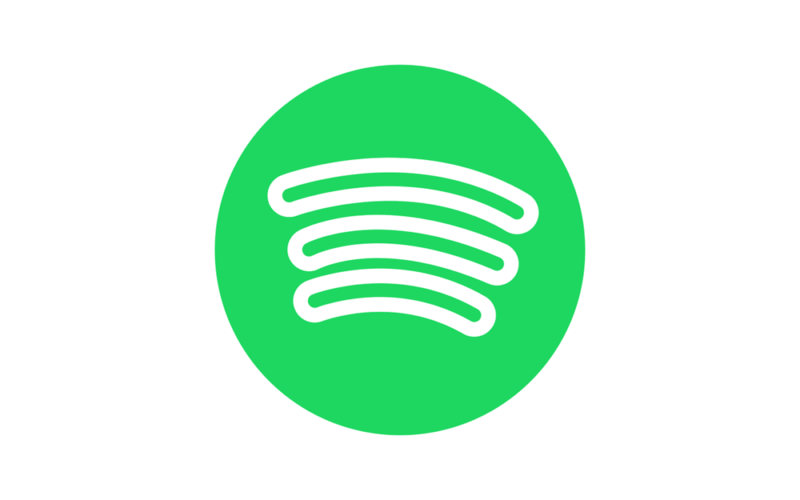 However, should platforms like Spotify grow large enough, the dynamics could change – a major warning sign would be Spotify becoming a record label. 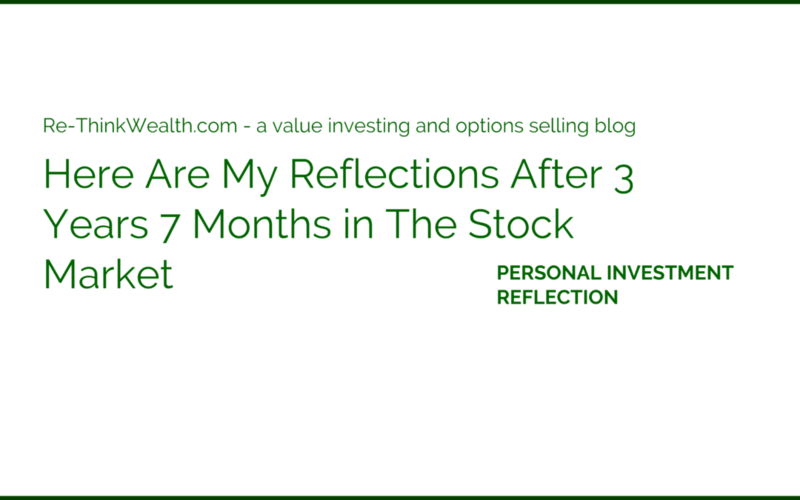 While unlikely to happen in the short-term, this represents a longer-term risk. 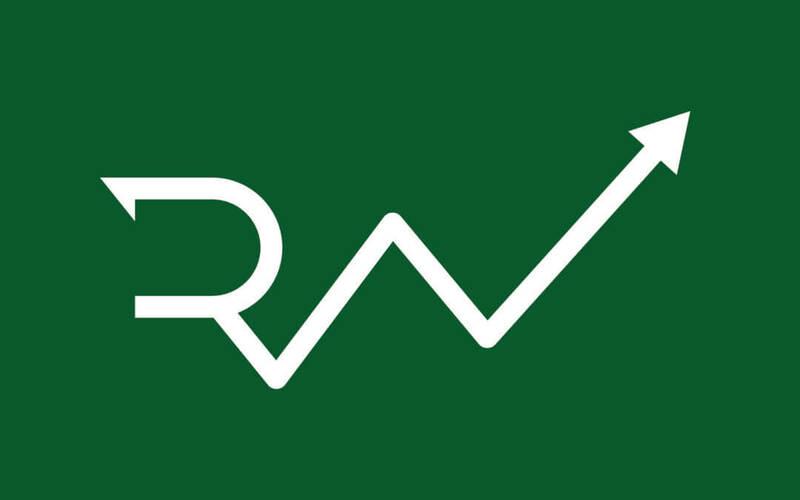 Learn more about the new RWOA.io VIM Membership* (limited slots).